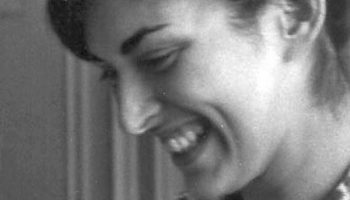 From 1983 to now, Regional Hospice and Palliative Care is mission-oriented in providing comfort and compassion for those with life-limiting illness and loss. 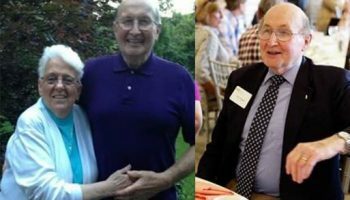 When you work with us, we can provide in-home or in-patient hospice, located in Danbury, CT. Also including palliative care and pediatric care to patients and their families throughout Greater Westport. We promise to give kindness, peace and respect to your loved one in need of end-of-life care, available 24 hours a day, 7 days a week. 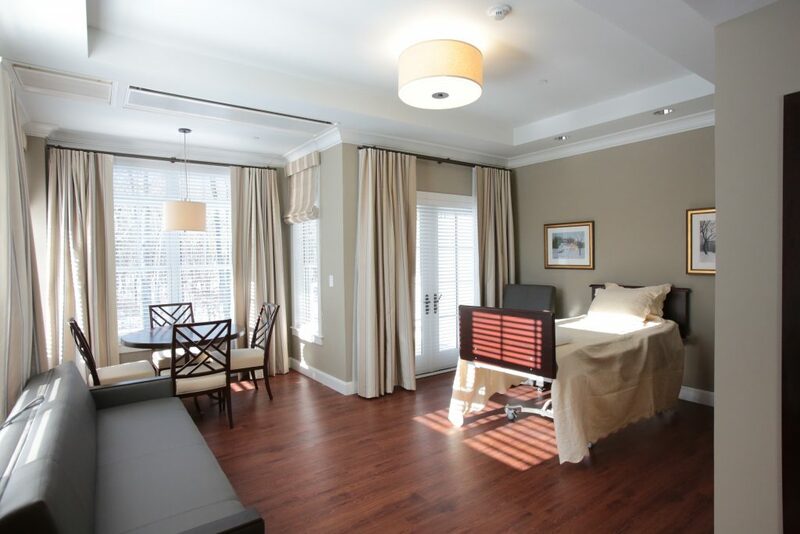 Connecticut's only state-of-the-art private suite hospice center belongs to Regional Hospice and includes amenities, gourmet meals, accommodations for families, care and therapies for your loved one. Located in beautiful Danbury ,CT. Specialty medical care and treatments so Westport patients can live comfortably relieving them from the symptoms and pain that come with advanced illness. By doing this, we can help provide a better quality of life​. 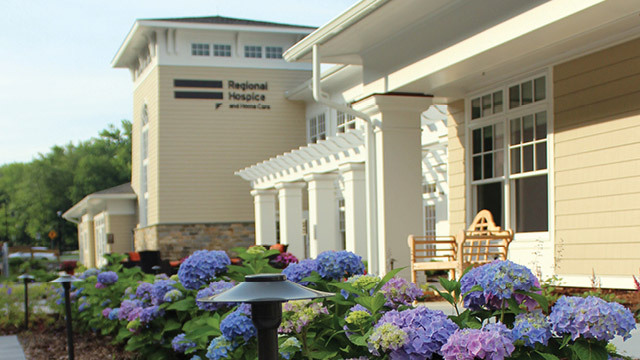 The Regional Hospice and Palliative Care has been providing has been since 1983 and includes kind, end-of-life services to our Connecticut community. Many patients live out their remaining days in the comfort of their own home or nursing care facility with peace and dignity due to our services while we support their families emotionally and spiritually. We’re proud to announce that after years of consideration, we’ve constructed Connecticut’s first and only, state-of-the-art, private suite hospice center. 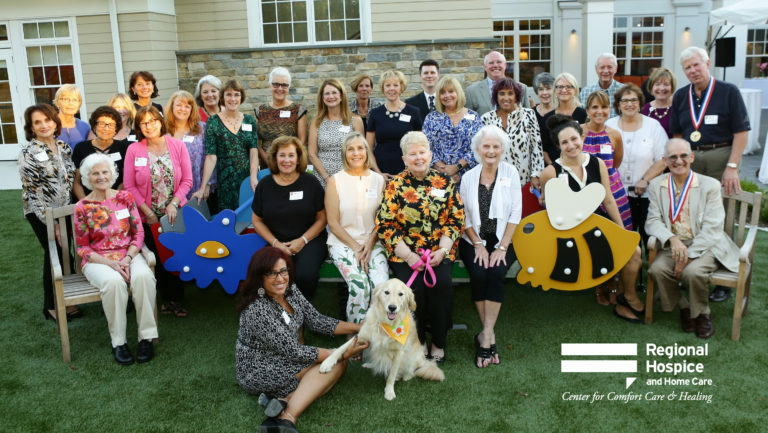 This is our Center for Comfort Care and Healing in CT.
We are privileged to have a decades-long reputation for exceptional in-home hospice care. We now have the privilege of welcoming you into our home as well. Wherever you decide to receive our services, whether it’s in your Westport home or facility, or at our home, the Center for Comfort Care and Healing, you can expect superior and helpful, hospice care services 24 hours a day, 7 days a week from Regional Hospice and Palliative Care. The staff of our facility, including physicians, registered nurses, social workers, chaplains, hospice care aides and trained hospice volunteers will all follow individualized care plans made specifically or each patient’s needs for pain management and symptom control. This plan includes special services like speech, physical and occupational therapy. During this difficult time, we will always be there to support you and your loved ones by you by being compassionate, peaceful, and treating you with the dignity you and your family deserve. Our work includes symptom and pain management so end-of-life Westport patients can achieve new goals with an improved quality of life. We recommend considering hospice with the presence of a terminal prognosis of 6 months or less (including a disease that has run its normal course) or a child that is suffering from a life-limiting illness. 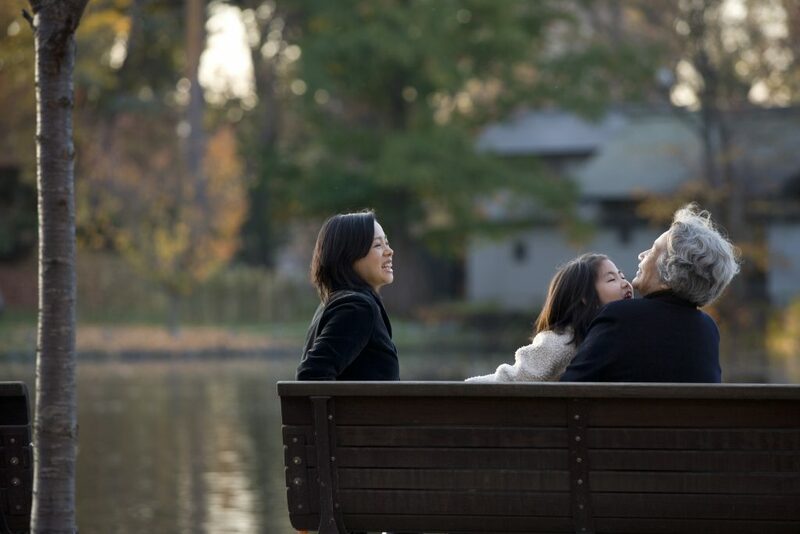 We want to ensure the highest quality of life during final portion of your loved one’s time. There are no specifics to people who can request hospice care. A referral can be completed online through our website by a hospital, clergy, family, friend or other home care agency. The patient will be admitted under a physician’s direction. You won’t have to worry about cost because hospice care is covered by Medicare, Medicaid and most private health insurances, so you can give your loved one high-quality care. No need to worry about travel because Home Hospice Care comes your home, assisted living residence or skilled nursing facility. Your hospice care may include hospice Care in a skilled nursing/assisted living facility under contract with Regional Hospice and Palliative Care. 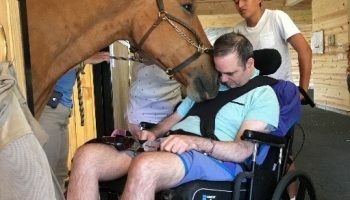 Trained volunteers who are available to give caregivers a break, provide companionship, run errands, or share special skills including music and integrative/complementary therapies. For end-of-life care, if your Westport home is not the most viable option, let us know what would make you and your loved ones the most comfortable. Our Center can give patients and their families the most superior quality hospice care away from their home. We also acknowledge their personal needs while treating them as an individual in our Inpatient Hospice Center located in Danbury, CT.
Whatever food you like to have, we can create a gourmet meal you will be sure to love. Chef Jonathan LeFebvre and his kitchen staff are always taking requests. They have become cherished members of our staff because they know food is a comforting universal language. The services of our Palliative Home Care Program includes medical care and treatments of various specialties allowing people to live more comfortably being relieved of the symptoms and pain of an advanced illness. Palliative Home Care should be considered for those with serious or advanced illness. This service integrates experienced pain and symptom management, occasionally in conjunction with curative treatment. This lets us provide the highest quality of patient care. Our Palliative Home Care Program works in combination with physician care while letting patients actively seek specialized treatments. This program is intended for homebound patients with a skilled need and is particularly helpful when symptoms are difficult to control. When you work with our Pediatric & Perinatal Hospice Programs, you can expect us to provide physical, emotional, and spiritual support for Westport families whose babies have been diagnosed with a terminal condition or have died. We will support families with every step of pregnancy, labor, birth, life and remembrance. 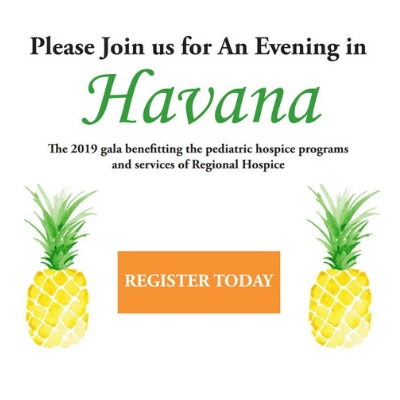 Pediatric & Perinatal Hospice care is comprised of visits by expert perinatal healthcare professionals, instruction in caring for babies at home, and support of other community resources. Regional Hospice and Palliative Care has mission to provide comfort and assistance for those with life-limiting illness. We have been helping and support families and their loved ones in Westport since 1983. Please contact us today so we can assist you.